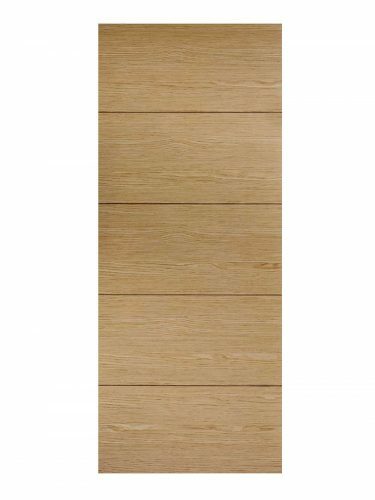 Available as an FD30 Fire Door version and as a 1-Light Glazed vision panel variant too. Oak Lille. 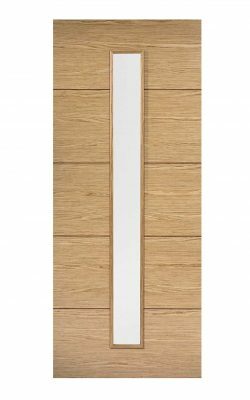 This contemporary door design has five, broad edge-to-edge horizontal panels. Classic pre-finished oak grain. 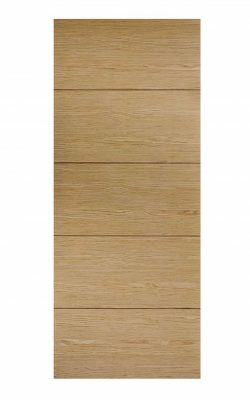 Available as an FD30 Fire Door and as a 1-Light Glazed vision panel variant too.